If you're a Verizon customer looking for a phone that can survive anything you throw at it, we have good news for you. 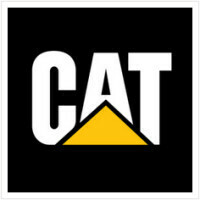 The CAT S50 is just weeks away from being available for purchase by customers of the nation's largest mobile carrier. The CAT S50 offers a shatterproof 4.7-inch screen, carrying a 720 x 1280 resolution. That works out to a 312ppi pixel density. Under the hood is a Snapdragon 400 SoC, featuring a quad-core 1.2GHz CPU and the Adreno 305 GPU. 2GB of RAM is inside, along with 8GB of expandable storage. An 8MP snapper is on back with a .3MP camera on front. The non-removable 2630mAh battery keeps the generator humming, and Android 4.4 is pre-installed. The phone will survive a drop of nearly 4-feet onto concrete, and its IP67 certification means that it can be submerged in up to three feet of water for as long as half an hour, and emerge unscathed. Its military 810G certification means that is protected from salt, dust, humidity, rain, vibration, solar radiation, transport and thermal shock. The phone was launched last November, but will soon be making its debut at Verizon as the CAT S50c. This model will support Big Red's CDMA and LTE networks, and reportedly is in the final testing stage with the carrier. The handset will not be offered in Verizon stores, but can be purchased from certain indirect retailers and through business channels. Pricing is unknown. 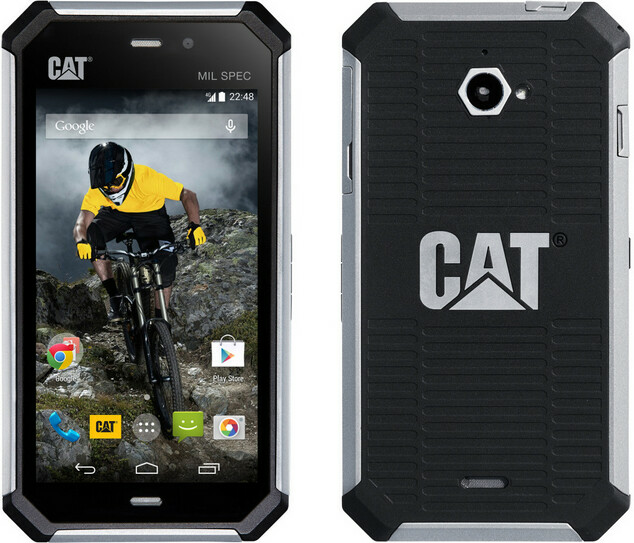 If you have a strong interest in the CAT S50, check out our hands-on by clicking on this link. It's interesting that despite the size and design this thing looks good. So if you think it looks good then you like the design and size, or do you just like contradicting yourself? The device is fine hardware wise (not sure about price) but Android 4.4? Looks like vanilla Android from the screenshot so why have they not updated? This phone is being released a year late in terms of software. They should make a bigger version too. I wouldn't mind a 5.1 inch 1080p screen being MIL SPEC. That would be awesome. First they had the casio G'zone Commando LTE, and now this. I like the design, looks pretty cool. Too bad it has mediocre specs. I'm sure this phone will be very durable, but I'd rather just buy a regular phone, and put it in a seidio obex or lifeproof case. That's what I did with my S4. The Cat S50 is the worst phone I've ever owned, it started falling apart after a week, and I cracked the screen in a month just by keeping it in my pocket at work with the screen facing in. When I tried to get the phone fix the customer service was horrible, and I eventually just gave up and bought another phone.